Sponsored: Win a Boho-Chic Necklace for Spring Break ($250 Value)! While it may not feel very spring-like outside, the fact is that spring break is rapidly approaching! If you’re traveling for spring break, you’re probably deciding on what to bring and wear right now. To us, spring break style is all about relaxed, easy-going, beachy pieces, and our friends at Wendy Mignot Designs have the beachy boho vibe down. Wendy Mignot is known for their fine pearl and leather jewelry pieces and they’ve become a go-to source for bohemian chic style. To help you look amazing for spring break, we’ve partnered with Wendy Mignot to give away their must-have item: One CF reader will win their Signature Freshwater Necklace, valued at $250! Read on to learn more. Like we mentioned above, one lucky CF reader will win Wendy Mignot’s must-have necklace for spring break! 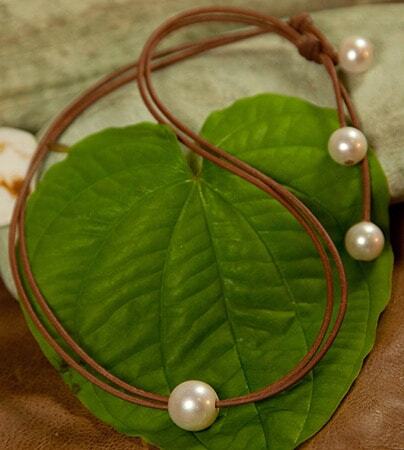 The Signature Freshwater Necklace is made from real leather and is adorned with four large freshwater pearls. 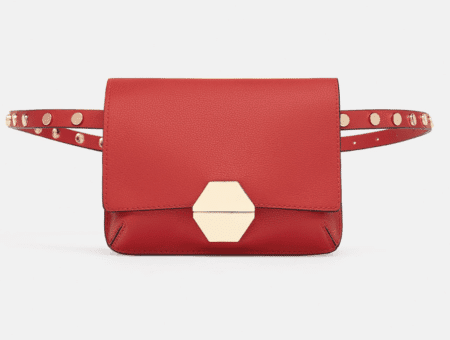 It’s gorgeous as-is, but can actually be adjusted and worn three different ways, making it perfect for travel! Pretty awesome, right? No matter where your spring break plans take you, this necklace will fit right in. You can wear it long and flowing with a bikini or as a solitary pearl for a night out. It’s totally up to you! Want to win this gorgeous necklace? Just use the widget below to enter. Good luck! For full terms and conditions, see our Official Giveaway Rules page. 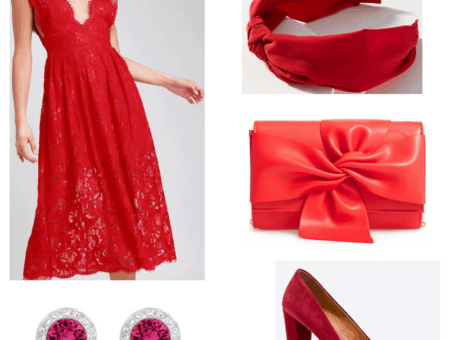 Disclosure: This post was sponsored by Wendy Mignot Designs. The opinions, as always, are our own. For more information, please see our Disclosure page.